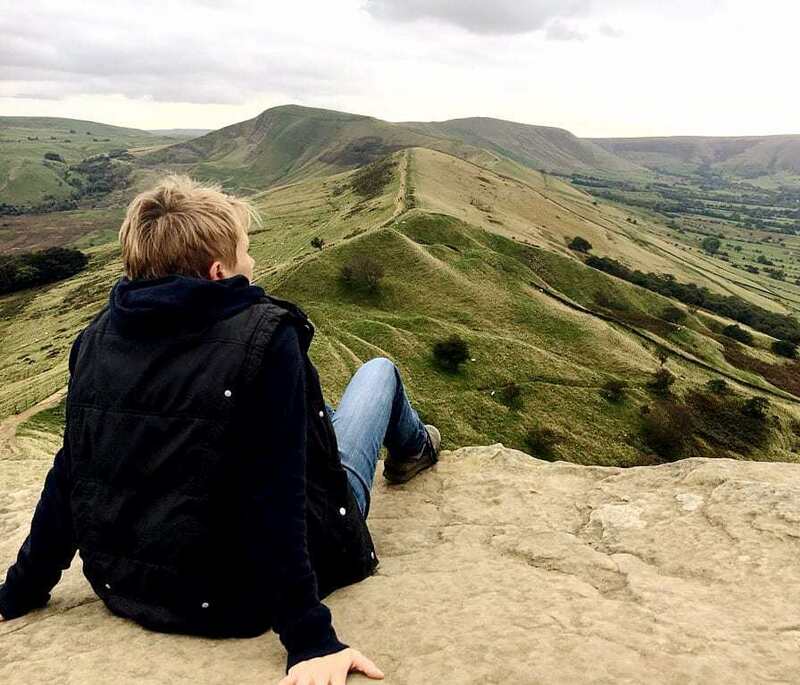 There has long been a rumble of excitement in the Hope Valley, as the old Natwest Bank in Hathersage has steadily undergone a transformation. The beautiful 100 year old building occupying a prime spot on the main road of this pretty Peak District village had lain empty and neglected for years, until July 2016, when a £1 million redevelopment plan took shape and whispers on the local grapevine began about its possible new identity. The whispers turned to tantalising hints on social media about the opening of a smart new restaurant and cocktail bar, and the residents of the Hope Valley started to dust off their best clothes in readiness. 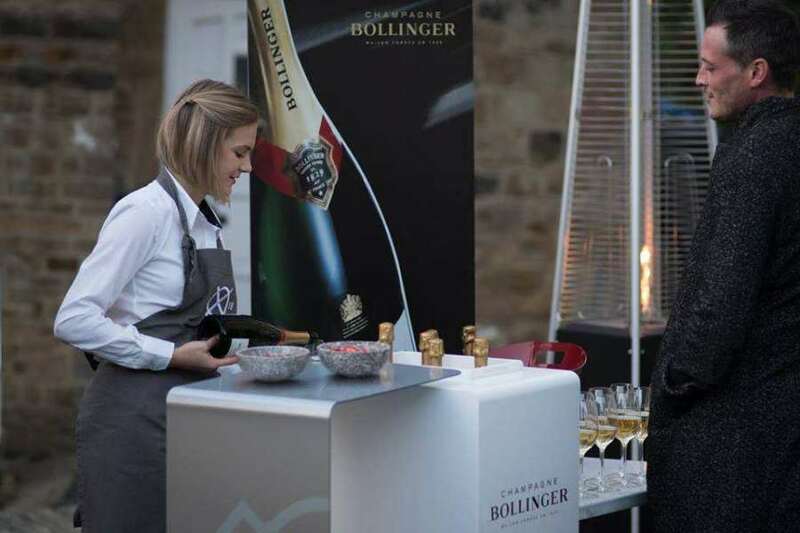 And on Friday 28 September 2018, after years of clearing, cleaning, renovation and anticipation, the cool new Bank House Restaurant opened its heavy double doors to the popping of Bollinger corks. 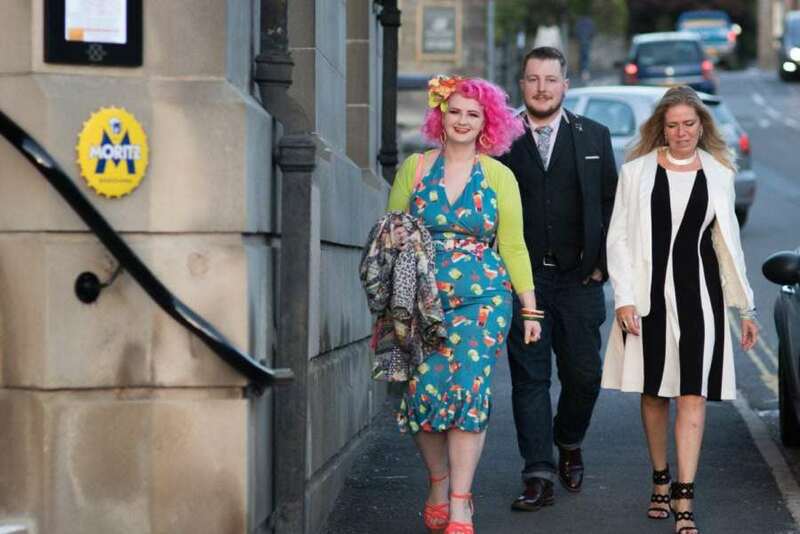 Hundreds of people attended the opening night, dressed to the nines. 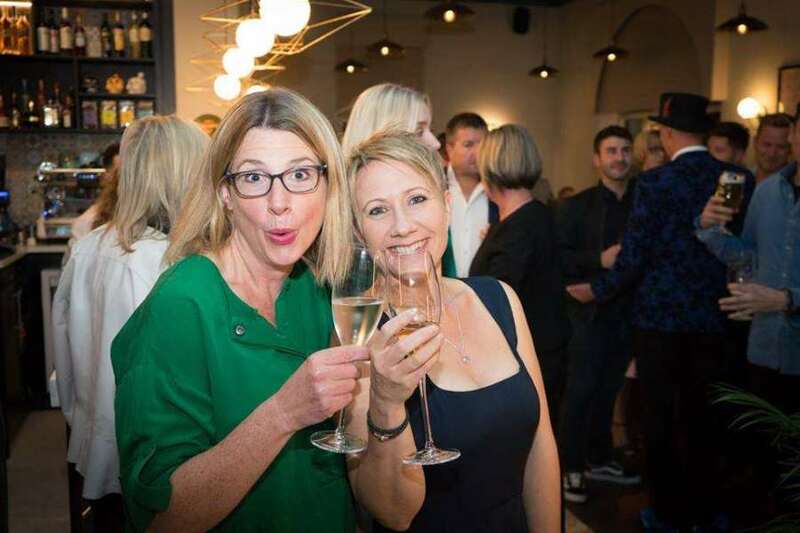 They all enjoyed the samples of delicious food that were brought around on taster plates, and some tried at least a few of the 108 different craft gins on sale. They soaked up the happy, bustling atmosphere and admired the lavish interiors. And how lavish they are! 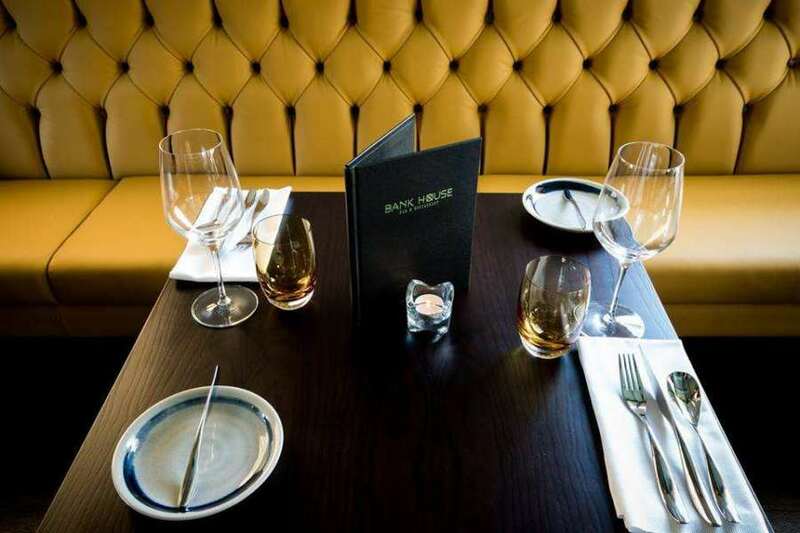 The chic style of the Bank House Restaurant cannot fail to impress. There has been a sympathetic restoration of the former bank’s original features mixed with fresh, modern, funky décor and furnishings. There is dining available over two floors, with an exclusive private function suite on the upper level. But in spite of the obvious opulence there is a relaxed, welcoming feeling to the place. That relaxed feeling is reflected in the menu. 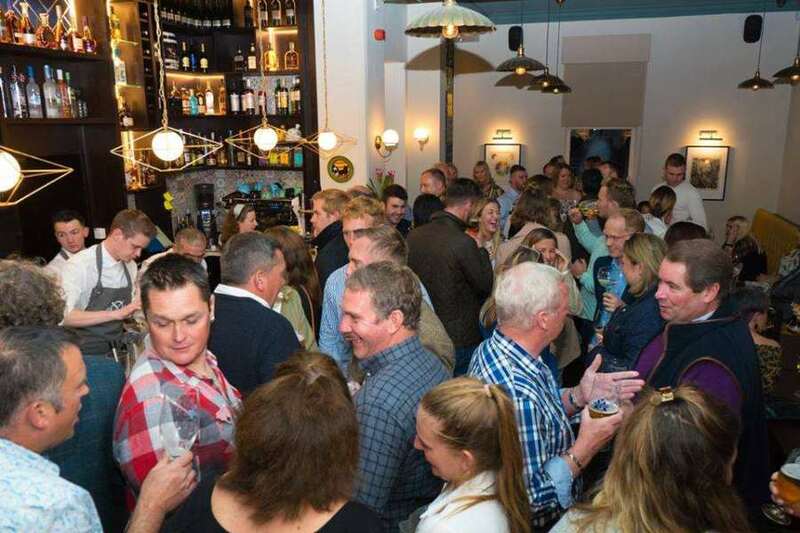 The Bank House Restaurant describes its food as “inspired by the Mediterranean but proudly local”, and it has a great selection of tapas and sharing plates for informal group dining. 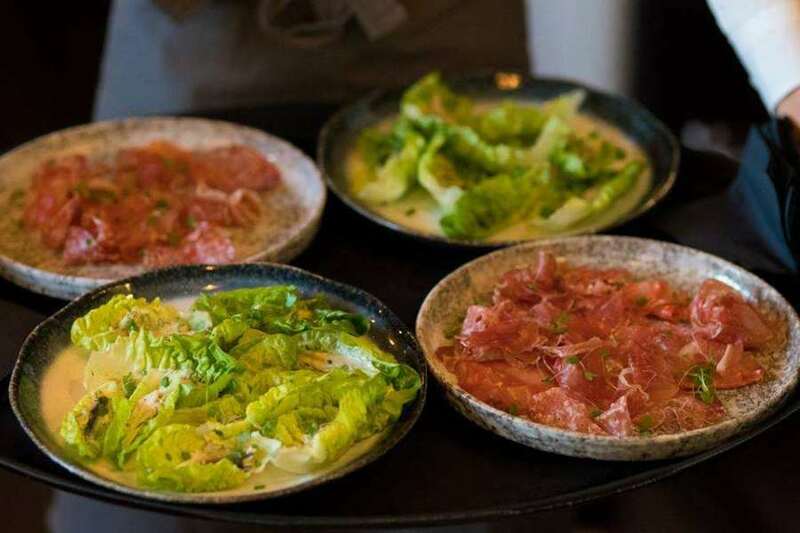 The operations director, Lawrence Key, explains that he has always loved Spain and the ambience of the Mediterranean dining culture, and wanted to bring that to his new venture. 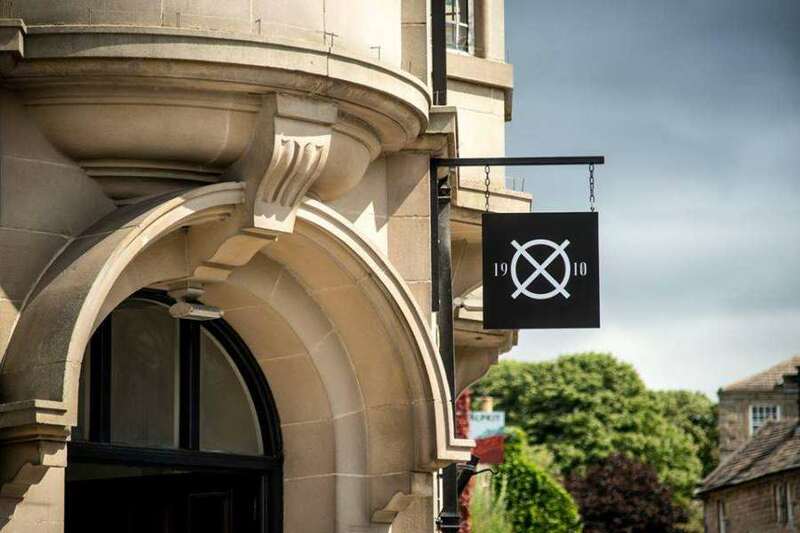 But at the Bank House Restaurant the food is only part of the story, and the extensive drinks menu is as every bit as inspiring as the food menu. 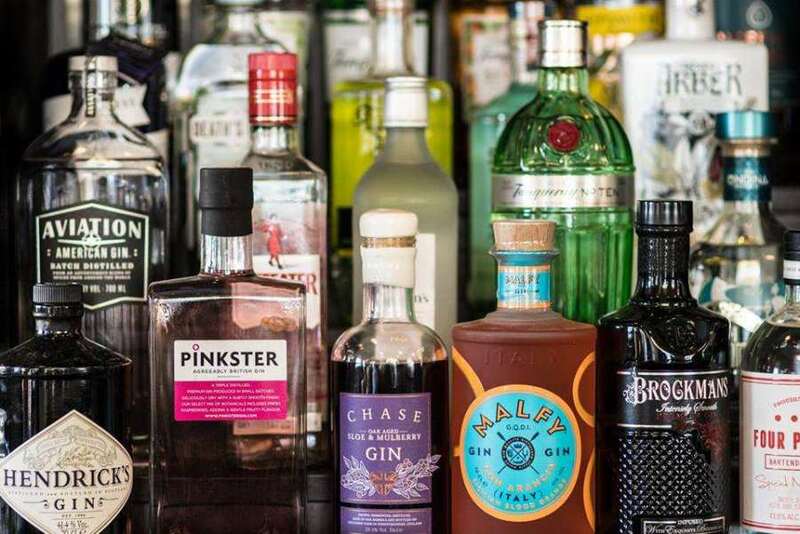 There are beers, ciders, wines and spirits to suit every taste, as well as indulgent cocktails … and did I mention the 108 different craft gins?! The Bank House Restaurant is open from 12 noon until 11pm midweek, and from 10am until 11pm at weekends.